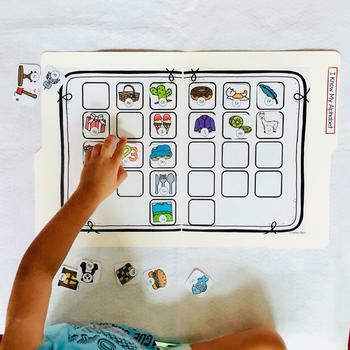 This is a fun way to help young children master their alphabet. It is very easy to prepare and use. 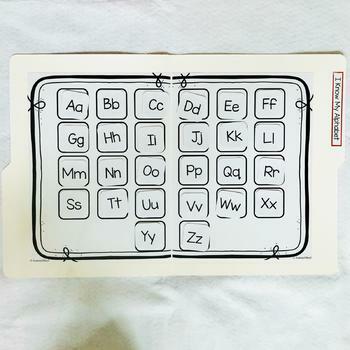 Just lay open the folder on a flat surface or on a mat and place the alphabet cards on the side. You can choose to print the cards back to back or separately. 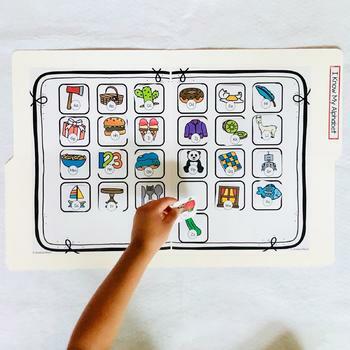 If your child is beginning to learn his/her alphabet, he/she can do the letters and arrange it accordingly and after mastering that you can start helping your child to learn the alphabet sound by using the alphabet picture card. This printable is easy to prepare. 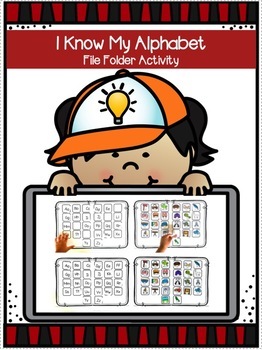 Just print, laminate, cut, and stick it to the folder and its ready to use!